The espadrille has been around for centuries – this European staple, made out of jute or hemp rope, dates back as far as 4000 years! Today, these easy breezy slip ons and sandals remain deeply rooted particularly in Spanish and French culture. Perfect for packing and easy to slip on, the espadrille is a mainstay in our summer wardrobe this year. 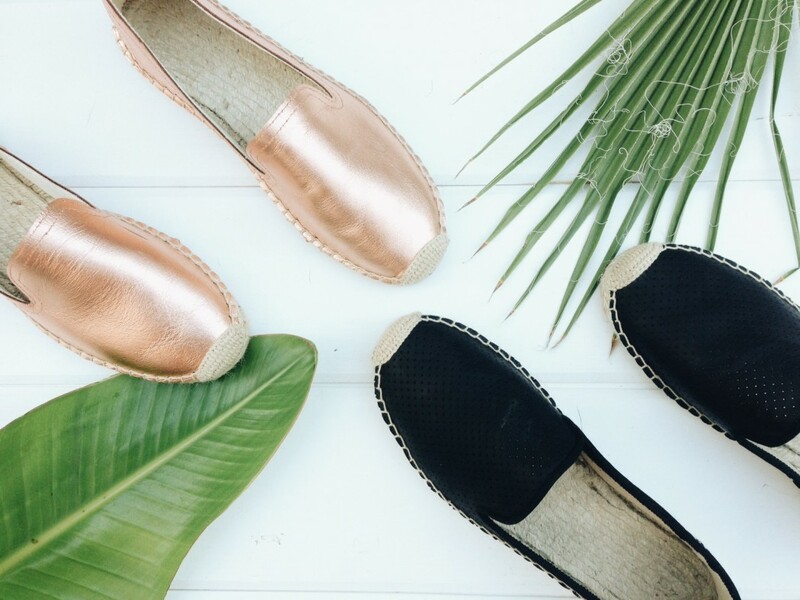 We rounded out some of our more fashion-forward favorites, as well as our go-to everyday espadrilles so you can ensure that you’re prepped for any and all adventures ahead.